The leaders of the Left 4 Dead 2 boycott weren’t kidding when they said 4v4 matchmaking was coming to the original Left 4 Dead. In an update to the PC version of the zombie slaying shooter that also addressed a few issues, the new matchmaking option is now available for those who enjoy taking part in ripping survivors in the Versus game mode. 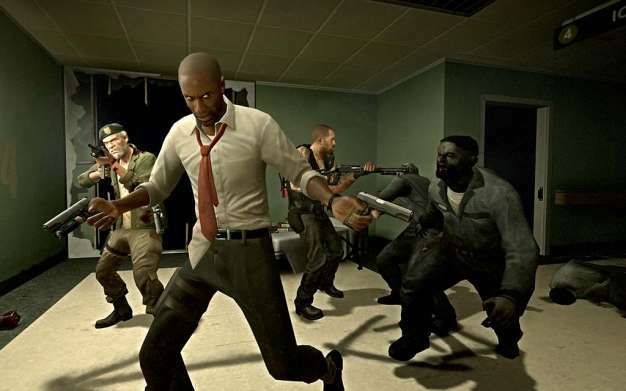 The new addition, which is already available for Valve’s Left 4 Dead 2, was said to be out before the release of Left 4 Dead 2, which is the case as it was quietly dropped without much mention from the developer on Nov 9. While it doesn’t completely solve the issue of an organized group of four going into a lobby of four opponents who are complete strangers, it’s a long awaited update for those who want to test their team’s potential against other of similar levels.